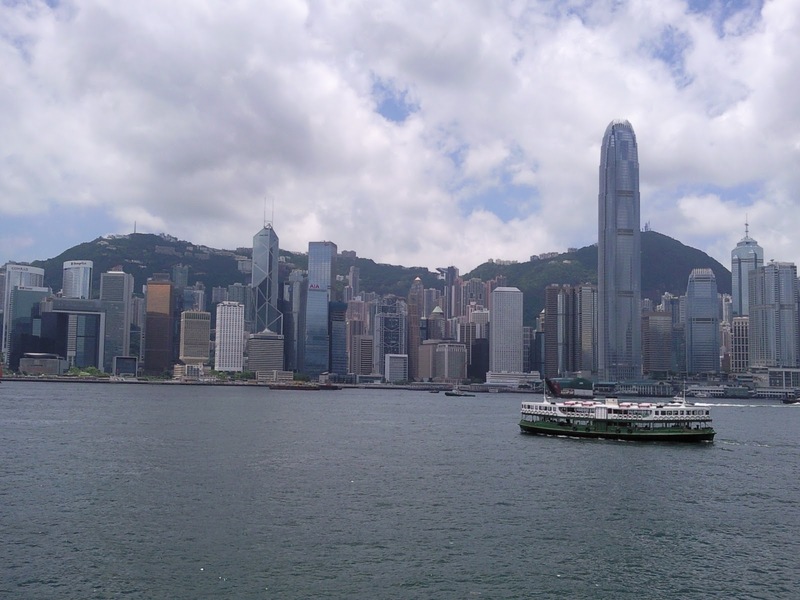 I am on holiday in Hong Kong until tomorrow to see my brother Arnaud and his wife Nancy. They treat me to delicious local foods at every meal. 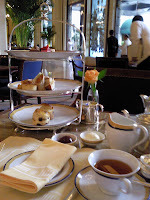 However, as they were both working today, I went to enjoy afternoon tea alone at the Peninsula Hotel in Kowloon. 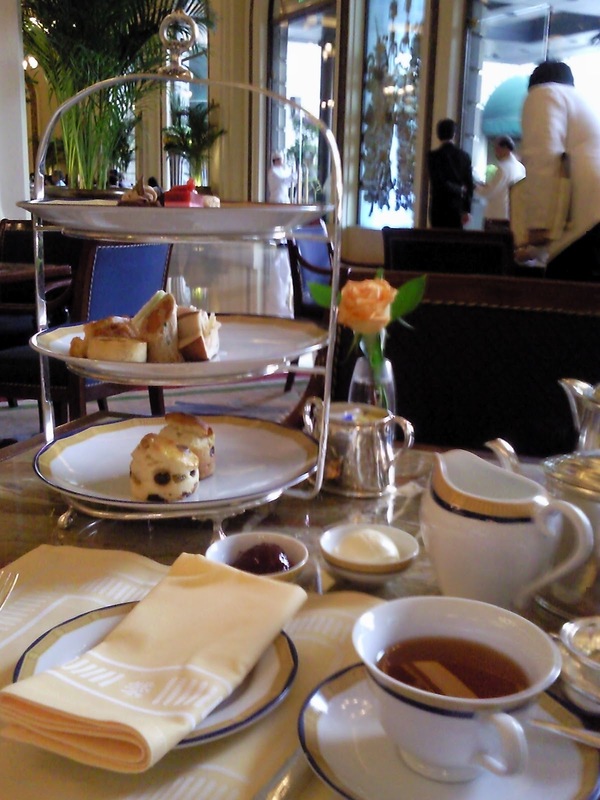 It allowed me to rest from my day of shopping over good tea, a selection of sandwiches, cakes and delicious scones.